It’s so great to see the awesome US CTO Megan Smith speak about representation of women in the film “The Imitation Game” as not being representative of what actually happened at Bletchley Park during WW2. “Smith pointed out that Joan Clarke, the code-breaker depicted in the recent film The Imitation Game, was just one of numerous female mathematicians who worked at the U.K.’s World War II lab known as Bletchley Park. Likewise, Smith observed that women’s contributions to the development of the Mac were been scrubbed from the movie Jobs, and from the space mission in Apollo. 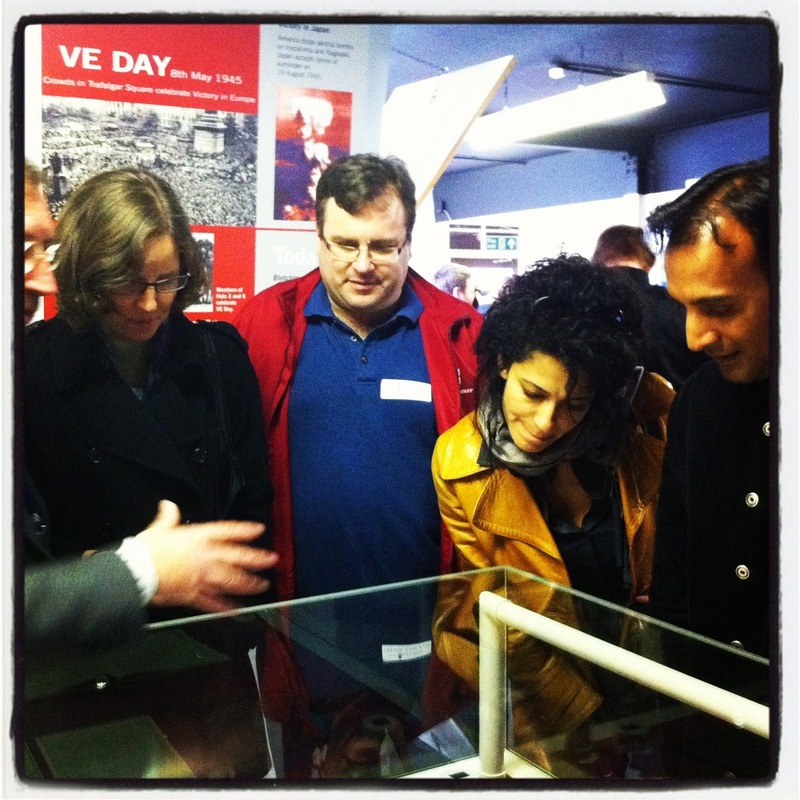 In November 2011 I was honoured to take Megan, along with Reid Hoffman, Julie Hanna and DJ Patil around Bletchley Park with then Bletchley Park CEO Simon Greenish. I met Megan when I approached her after she spoke on a panel at NESTA in 2010 and asked her to help Bletchley Park to buy the Turing papers which were then up for auction. Reblogged this on La Tambourine Blog.